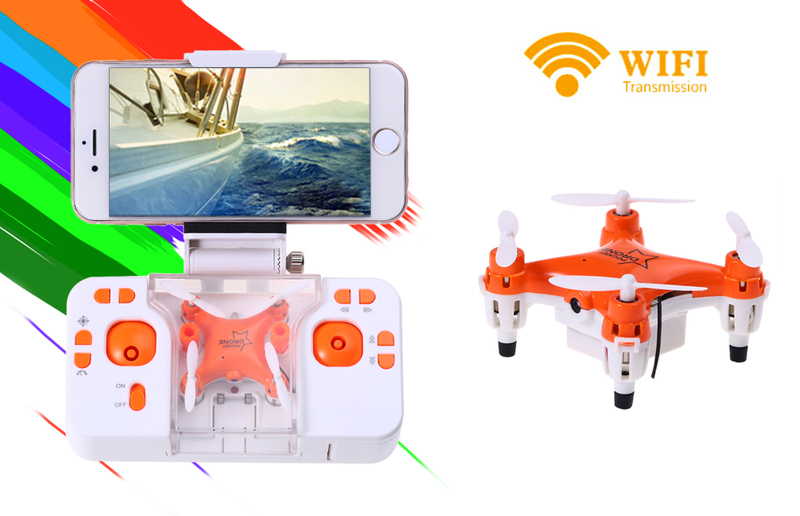 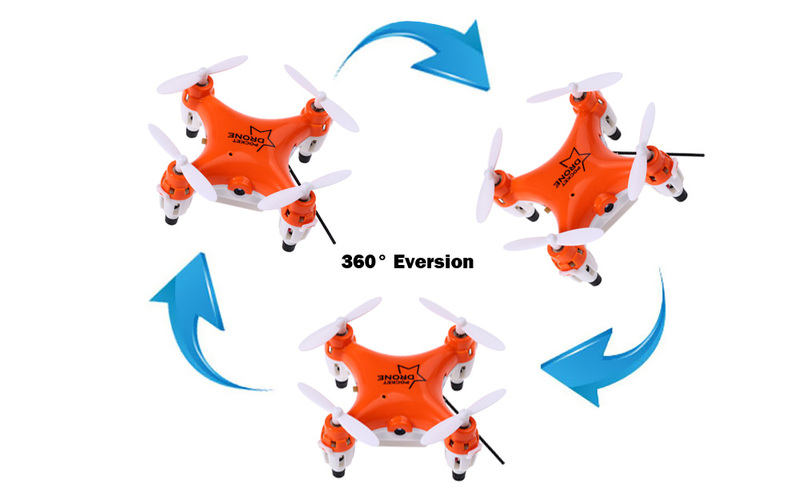 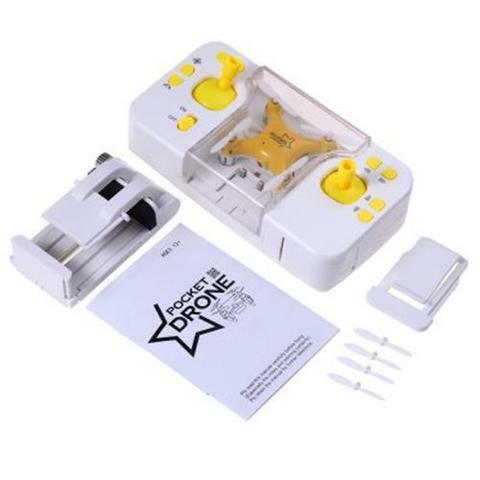 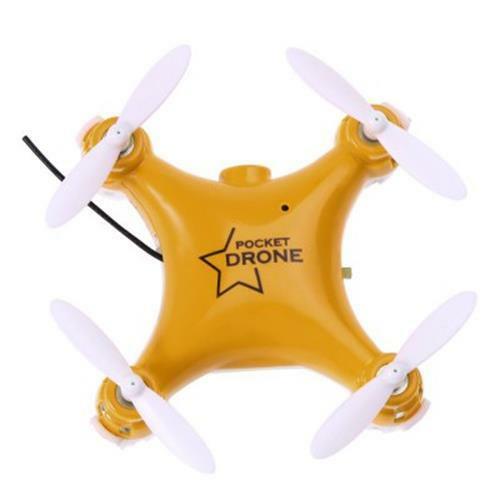 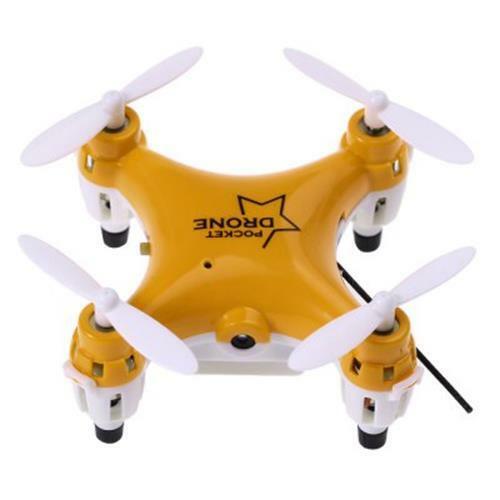 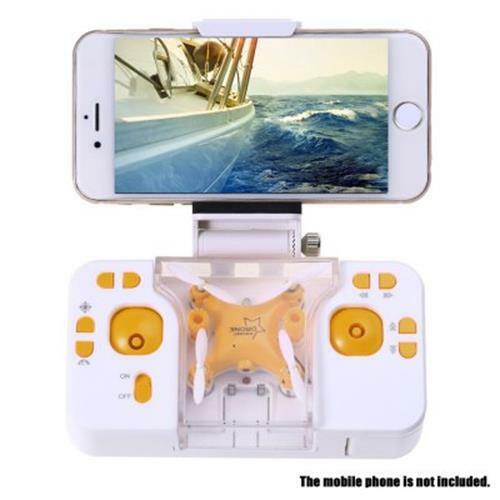 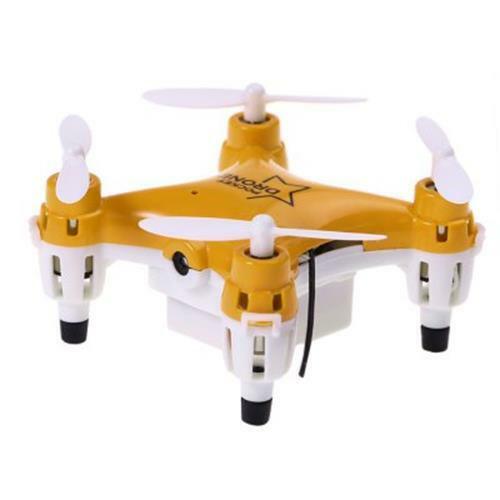 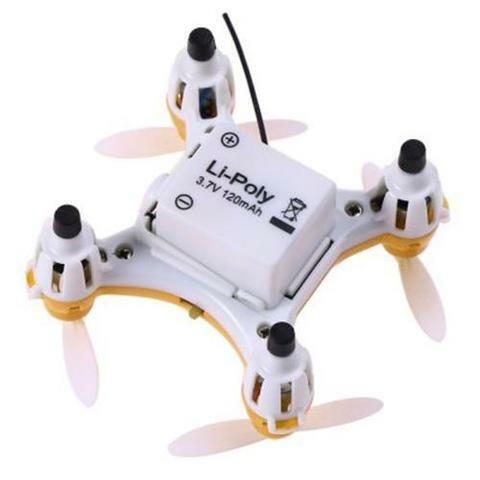 - With 0.3MP FPV Camera: The quadcopter can take photos and videos, if download and install FPV software to the smartphone, FPV real-time transmission can be achieved through the connection of the quadcopter and the smartphone. 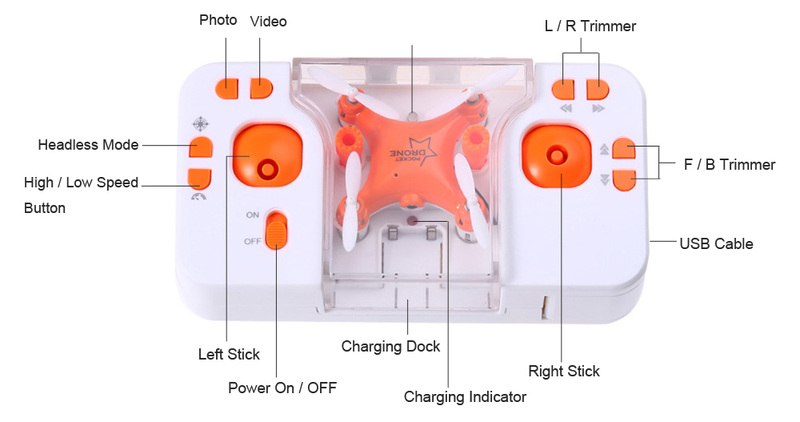 - Headless mode: You just need to control the transmitter, the drone can be arbitrary direction forward, backward, turn left, turn right, no need to worry about it lose of control because no cephalocaudal direction of chaos. 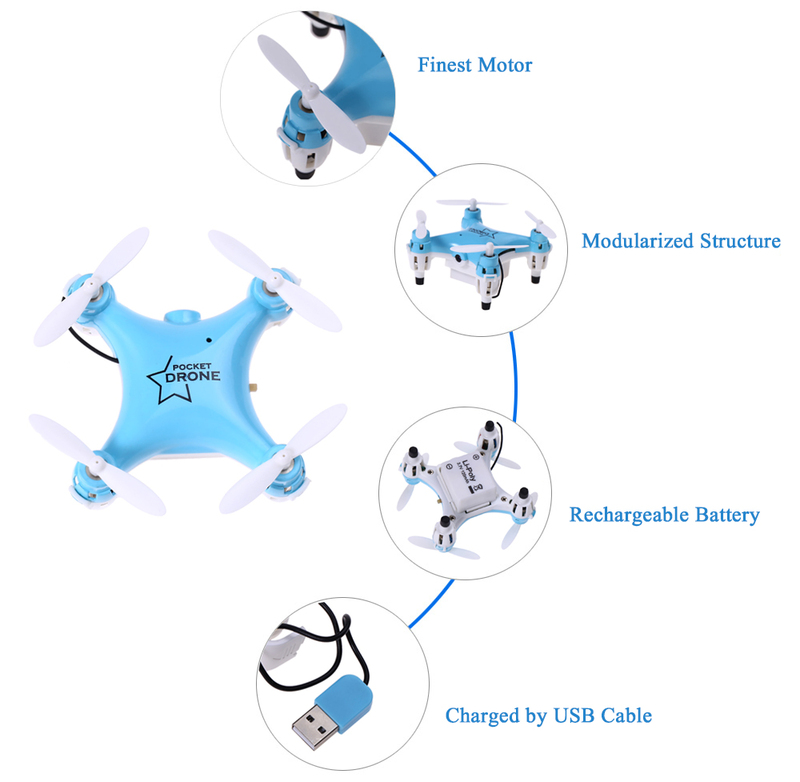 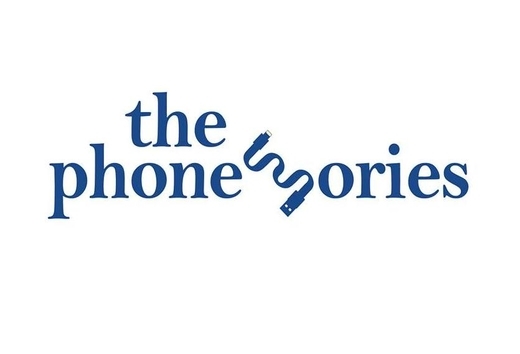 - With modularized structure, it is easy to install and convenient to disassemble for repair.